Beautiful sunglasses and soft new pastels highlight eyewear. Visit all the Eyestylist sections – Reviews, Boutiques, Designer of the Month and City Guides for exciting eyewear, accessories and cultural happenings. Remember to sign up for Eyestylist Exclusives – on the homepage – our monthly newsletter with exceptional glasses and accessory news. Click and stay with Eyestylist! 28th June 2014 Bruno Chaussignand is a trained optician, owner of O Mil’Yeux – www.omilyeux.com, an independent optical store in Montpellier, France and designer of the eponymous eyewear collection, produced in France in the traditional spectacle making region of the Jura. Already available in NYC, L.A. (Gogosha Optique / www.gogosha.com) Japan and across Europe, at leading optical stores and concept stores, Chaussignand says his label is growing fast – he has a team of reps in France and an agent in New York – but he is clear about his personal desires when it comes to style and design, and his love for well crafted hand finished frames. 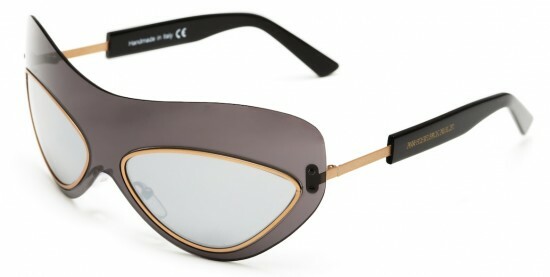 Details such as the density, the bold sculptural bevelling or “carving out” of the frame, created through use of deep acetate sheets, and work on the temples have become a part of Chaussignand’s signature, as have his paired down metal shapes that reinvent classic aesthetics, with touches of luxurious comfort and subtle refinement. 25th June 2014 Corianna “Coco” and Brianna “Breezy” Dotson, the 23 year old twin sisters of the New York eyewear scene, embark on an eyewear adventure this week, taking in Atlanta Georgia, Florida, New York and finally, on 15th August, Toronto. The girls who have risen to fame in the U.S. with their own sunglasses label and unique fashion direction are showing their SS14 apparel and sunglasses designs in the new Translucent Creatures eyewear collection. Limited edition sunglasses by RVS by V.
20th June 2014 A distinguished, sophisticated collection of beautiful eyewear – The Opera Collection – is part of Line Art by Charmant. 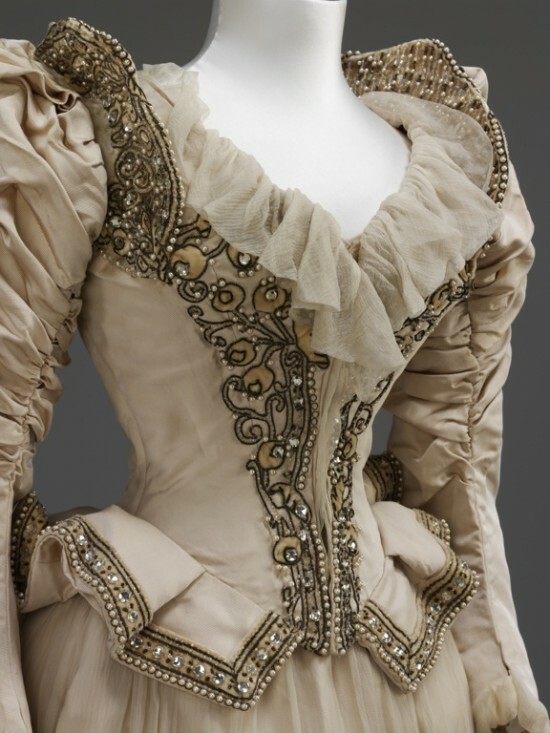 Just like an opera, these models are composed of a variety of artistic elements such as the melody of the singers, the music of the orchestra, and the colours of the costumes and stage illumination. Melodic lines expressed in XL2055 (above) offer a harmony of excellent design and superior wearing comfort. 17th June 2014 Look closely at the finest eyewear collections and you’ll see more attention than ever on elegant lines and contrasts in colour. It’s just another manifestation of the focus on detail, individuality and artistic aesthetic that moves these frames into the limelight when it comes to innovation and design sophistication. 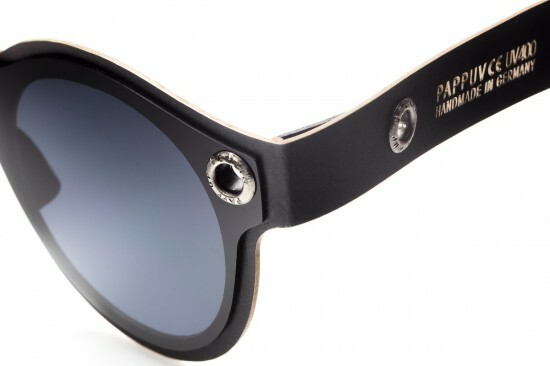 13th June 2014 Young designer/entrepeneur Cantemir Gheorghiu’s second generation Papp UV sunglasses are pretty unconventional as sunnies go. Made from a mix of recycled wood and cardboard with polarized anti-scratch lenses on the outside of the frame, these are the ideal spare pair of shades – stylish but practical and easy to have ready in a pocket, book or bag; lightweight, flexible and waterproof, with UV protection (UV 400 anti-scratch lenses), the minimal design is enhanced by bold colour and clever details such as flexible reinforced hinges and aluminium end tips. Shapes include an aviator, a round, or a classic wayfarer look. Ripe Fruits – Ready To Wear! 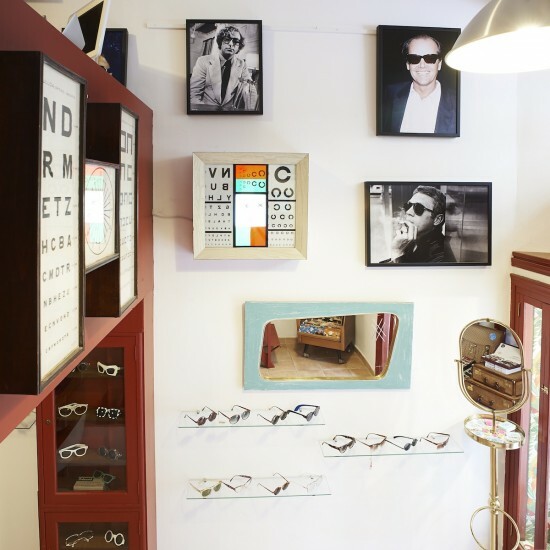 6th June 2014 Online vintage eyewear specialists GafaVintage have a new home in central Madrid, featuring some of the online retailer’s most spectacular designs. Curated by Jorge Portela and Sandy Moragon – founders of the online store, this is a unique spot to try on interesting, wearable iconic shapes and designs from the past. 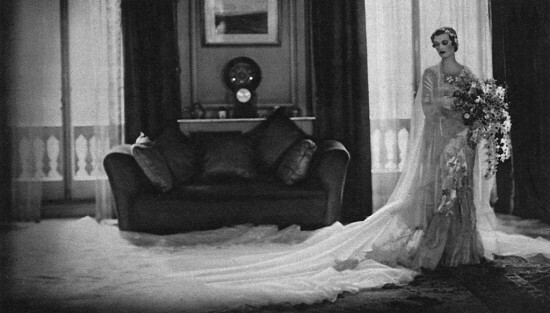 All the glasses and sunglasses are unworn, and date from the 1950s to the 1990s. Also featured are rare glasses made in Spain in the 60s, as well as classics from the big brands: Dior, Persol, YSL and Ray-Ban. 4th June 2014 The mask or shield, an eyewear icon, that had particular prominence in the 80s and 90s, and earlier decades, has appeared in several exclusive eyewear collections we previewed in Milan, hinting at a revival for this dramatic attention-grabbing oversized fashionista style accessory. A shield shape is the focus for Hyde’s Spectacles in their second collaborative design with fashion design icon Ann-Sofie Back, following a successful collaborative launch in 2013. “The sunglasses are inspired by protective glasses and are a continuation of the work wear theme which has been present in prior BACK and Ann-Sofie Back Ateljé collections,” explained the designer on the launch in Sweden last month. Handmade in Italy and featuring Mazzucchelli acetate, the transparent front – in yellow or grey – has an inner aviator style mirrored lens, outlined in metal while narrow metal temples are fitted with chunkier acetate end tips. 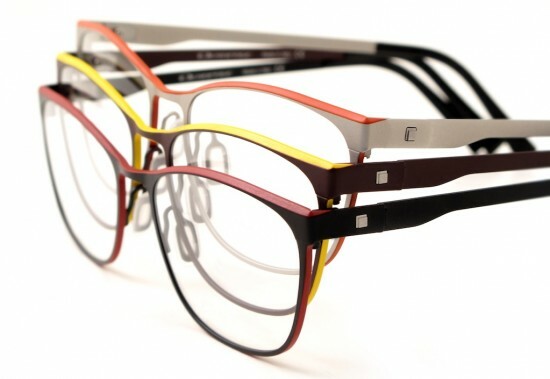 The overall effect packs a punch – as you might expect – in the face of anything remotely conventional in eyewear. 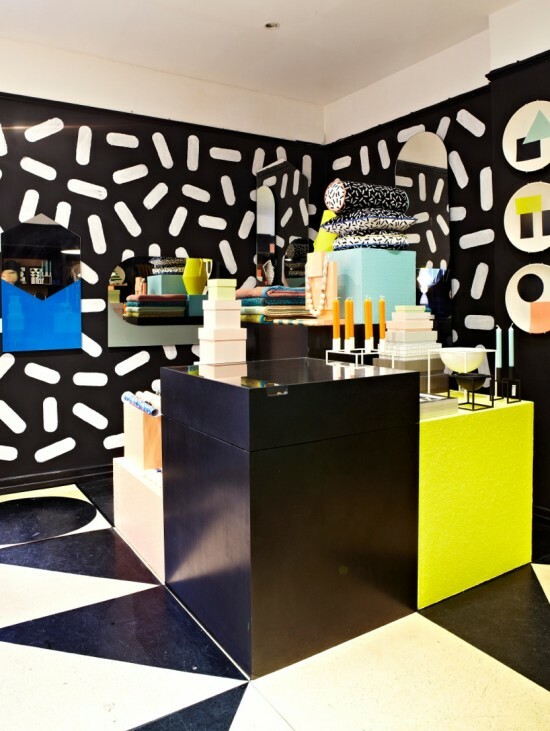 1st June 2014 Darkroom is one of London’s finest concept stores, with a chic black exterior that would fit as easily into one of the design hot spots in Milan; located on Lamb’s Conduit Street, the shop represents the heart of this sophisticated destination for independent shops, menswear specialists and good food. The interior offers a gallery like display of hard-to-find design and fashion products, textiles, jewellery and items from other parts of the world, including Africa and the Balkans, curated by owners Rhonda Drakeford and Lulu Roper-Caldbeck. The latest addition is an eyewear collaboration with London’s Larke Optics, a series that marries this emerging British eyewear label’s handcrafted approach and detailed finishing with Darkroom’s singularly bold, graphic aesthetic, perfectly reflected through handpicked vintage acetates. Larke’s founder, Laura Nicholson explains: “A strict monochrome palette has been chosen to emphasise Darkroom’s fascination with materials, surfaces and finishes used in architecture and furniture design.